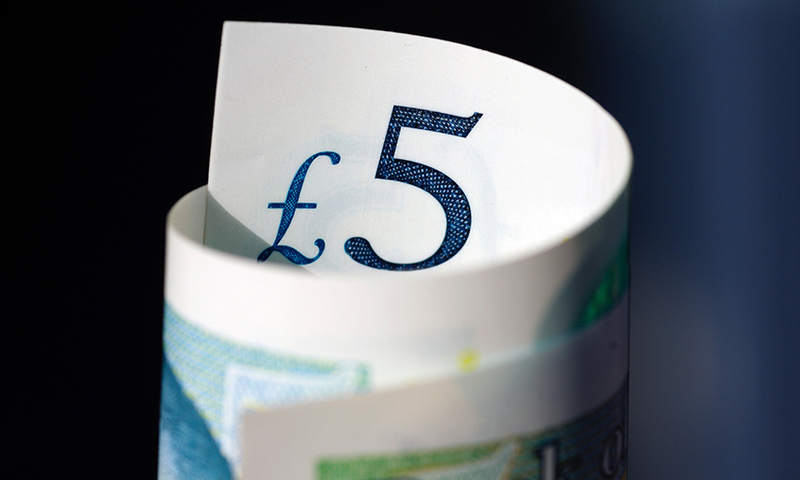 If you paid to register a Power of Attorney in England or Wales between 1st April 2013 and 31st March 2017, you’re owed a refund of up to £54. Under a new Government scheme, those who paid a registration fee for a Lasting Power of Attorney in that period can apply for a partial refund as they were charged more than was necessary. A Lasting Power of Attorney is a legal document which allows you, while you still have the mental capacity to do so, to nominate a trusted friend or relative to look after your affairs if you lose capacity. There are two types of Power of Attorney, one for finance and property and another for health and welfare. Some will have registered both and so can claim a refund of up to £108.